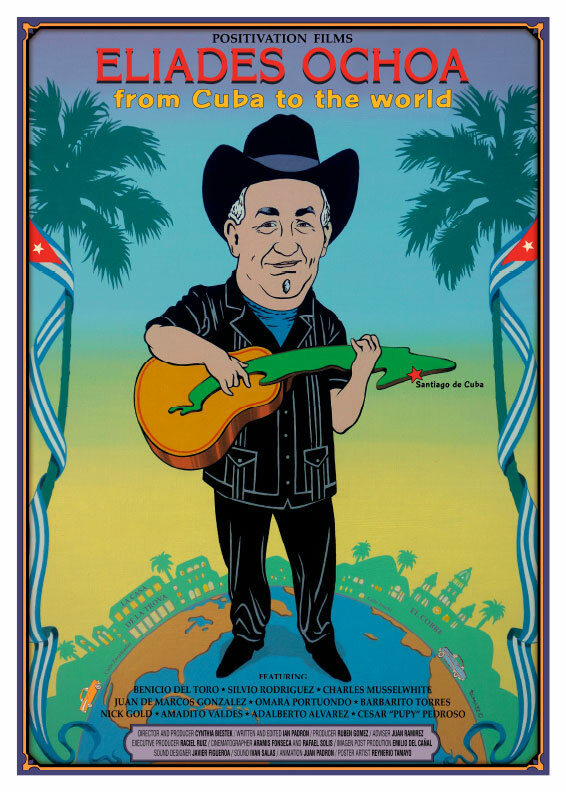 Directed by Cynthia Biestek and Ruben Gomez, the 2018 musical documentary Eliades Ochoa From Cuba to the World follows the path of a poor country musician from Eastern Cuba who rises to the challenge of spreading his beloved traditional music to the whole world, along the way finding success as a member of the legendary Cuban group the Buena Vista Social Club. 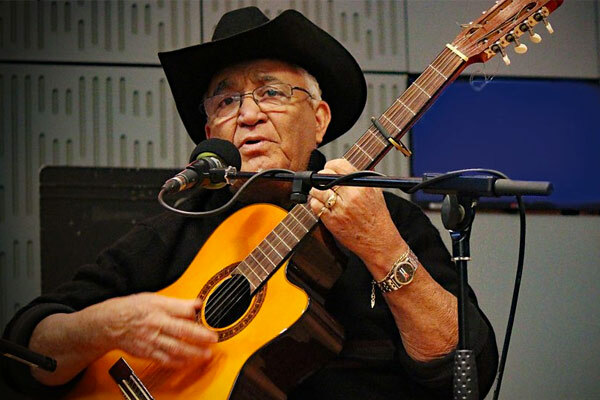 Note: film is screened in Spanish with English subtitles. Followed by a Q&A with Biestek and a reception.